When a loved one reaches a point in their life stage where they need help managing their daily activities, it is a time of great stress and emotion for friends and family members. While you want to be there and do all that you can to help, it can be a struggle. We can help. Vitality Concierge Services provides trustworthy compassionate care and quality non-medical in-home services to seniors needing a helping hand and wanting to better enjoy the comforts of their homes. With this solution, you’ll be able to dedicate your time and attention to more important things and leave the tedious details to a professional. What are non-medical in home senior services? Non-medical in home assistance is provided to individuals who need help with daily activities and prefer to maintain an independent lifestyle. These services are often sought by the elderly, disabled individuals, and those transitioning from a hospital or medical facility to home. What makes Vitality Concierge Services different from other in-home companion care service providers? Vitality Concierge Services is committed to providing you with quality customer service. Our staff is reliable and available during our business hours and we offer customized packages that are tailored to your needs. We also offer complimentary in-home consultation to evaluate your needs. Furthermore, our staff are trained and supervised regularly to assess whether service standards are met. How do I know if Vitality Concierge Services staff are qualified? Vitality Concierge Services’ staff undergo interviewing, testing, and screening prior to employment. This includes performance of multiple background checks, reference checks, license verifications when applicable, driver record screenings, and a formal orientation. Additionally, our staff are regularly supervised and evaluated by management as we strive to ensure that you or your loved one is receiving the attention they deserve. How soon can Vitality Concierge Services provide care? Vitality Concierge Services are available to start within 24-hours, and often, the same day upon completion of a thorough assessment of your needs. 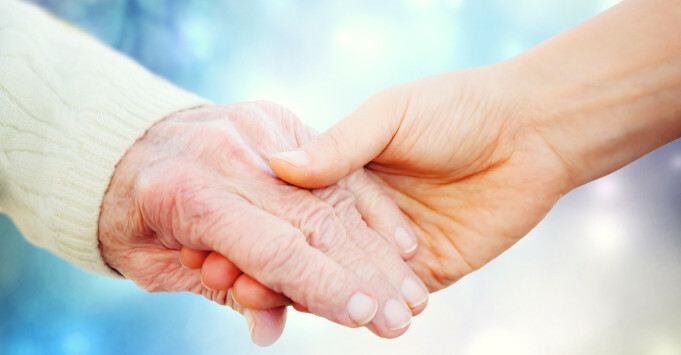 Does Vitality Concierge Services provide companion care services in assisted living facilities? Yes. Vitality Concierge Services offers care to you or your loved one in an assisted living facility and any other environments that are most comfortable. How much do Vitality Concierge Services cost? Our rates are determined based on membership packages and any additional costs related to your care needs. Please call (410) 884-6972 or fill out the form on this page to request an estimate of cost. What if my loved one needs medication or a transfer? While Vitality Concierge Services offers an assortment of care options. We are limited to providing medication reminders and assisting with mobility. Vitality Concierge Service staff are not skilled to administer medications or handle a full transfer needs. If your loved one is in need of a higher level of skilled care, please contact us for a list of local resources. Call (410) 884-6972 to learn more about the custom solutions available, or fill out the following form to request an estimate for compassionate care services. How Does Non-Medical In Home Care Help Seniors?